There are no photos with those IDs or post 24596 does not have any attached images! We have a total of four apartments located in the center of Avilés, in the Historic District of the town of Avilesina, declared a Historic Artistic Site. Walking his quiet streets marked with arcades, squares, churches and palaces, you can take a walk through history from the twelfth century to the present, between spaces and buildings representative of the Romanesque, Gothic, Baroque and Modernist architectural styles. 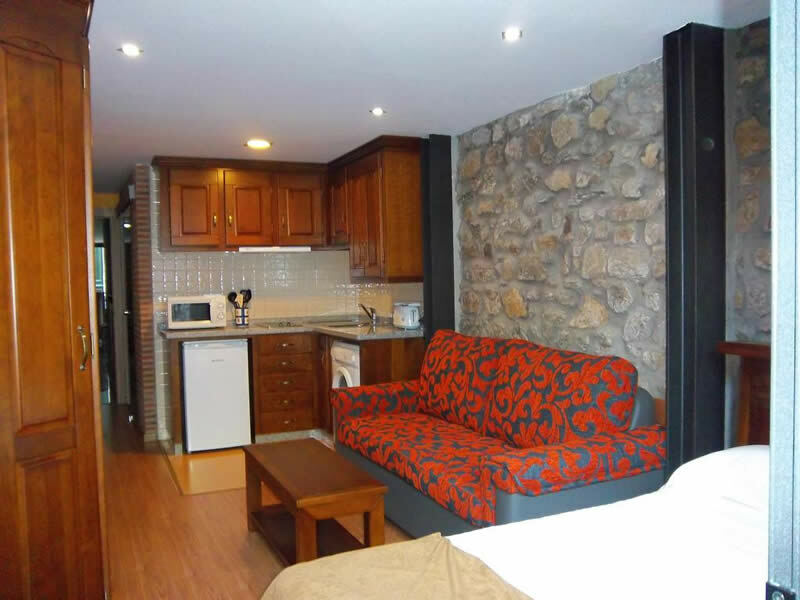 The apartments are surrounded by excellent restaurants where you can enjoy the cuisine of the place, based on fish, seafood, meats and products from the garden, you can also enjoy the tapas bars and cider bars of Asturias.